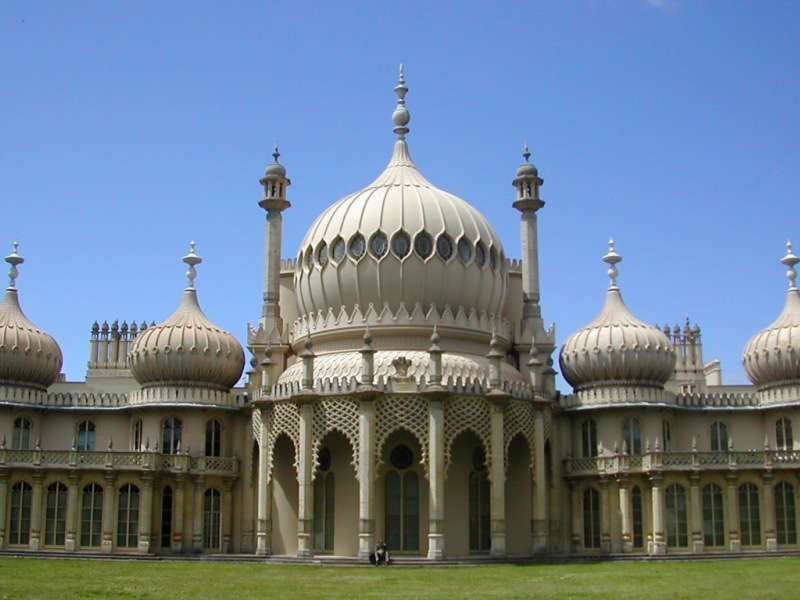 Brighton Pavilion and Stables – Muslim Museum UK – Uncover the 1400 year relationship between Britain and Islam. Explore the history and heritage of Muslims in Britain. 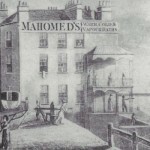 Designed in the Indian style by William Porden the stables were completed in 1808. The work was taken over by John Nash, and he completed the Royal Pavilion in 1823.